This dealer has 278 boats listed on boatcrazy.com. 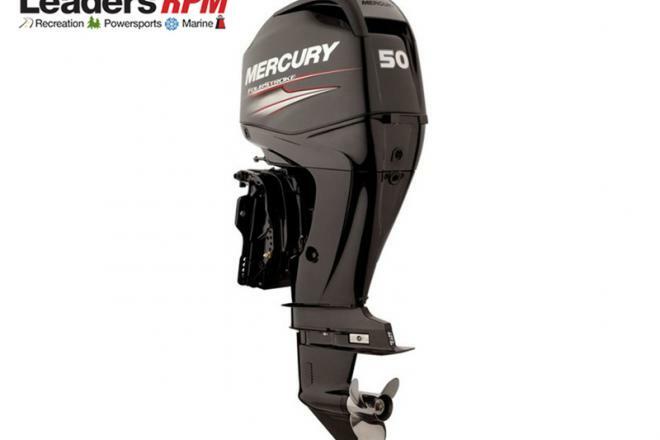 SAVE OVER $1,500 ON THIS NEW MERCURY 50ELPT EFI 4-STROKE OUTBOARD! This is a brand new engine with a 3-year factory warranty. 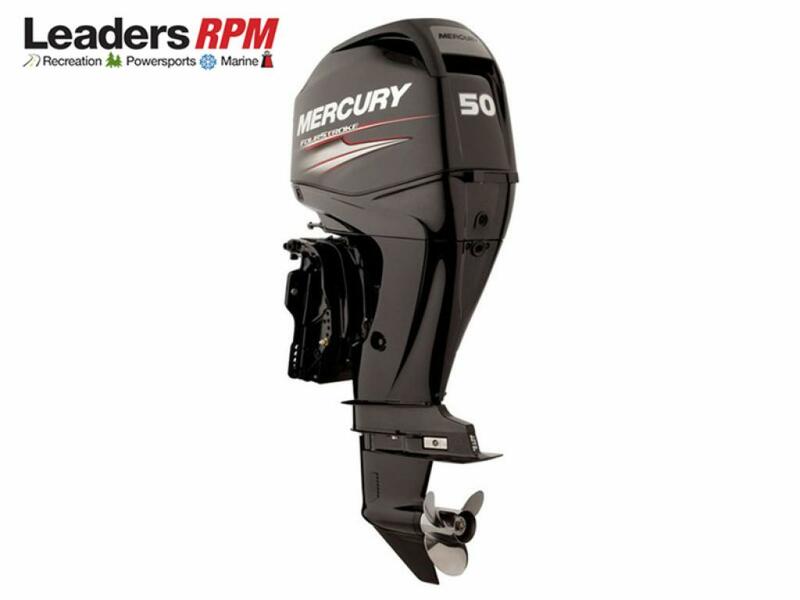 Engine features: 4-cylinder 4-stroke engine with EFI, electric start, remote steering, power trim and tilt, and shaft length designed for boats with 20” transoms. The engine does NOT include a control box, throttle/shift cables, key switch, propeller, or dealer prep/installation. Item and price are good for a limited time or while supplies last and includes Leaders RPM's Preferred Customer Program (call for details). This is a BRAND NEW unit with full manufacturer’s warranty. Price includes dealer discounts PLUS any factory-to-dealer rebates. Competitive financing rates and terms are also available. Delivery is available and trades will be considered. Price is plus sales tax/fees. Price is subject to availability and may change without notice.